The Preservation Society of Newport County. 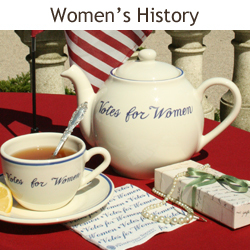 For more information about the social and architectural history of the Newport Mansions, take a look at The Preservation Society of Newport County's recommended reading list. 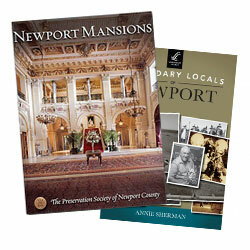 These books are available for purchase online at NewportStyle.net and in all of our Newport Mansions Stores. 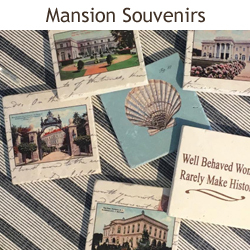 Take home a reminder of your visit to Newport from the Newport Mansions Stores, located at The Breakers, Marble House, The Elms, Rosecliff, and on Bannister's Wharf in downtown Newport. 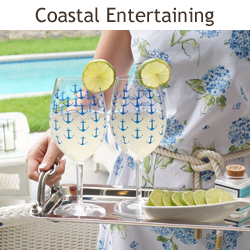 NewportStyle.net is your online connection to all the casual elegance and fun that is Newport, RI. 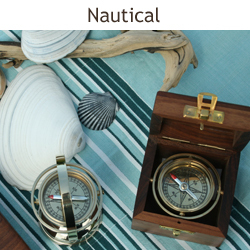 Shop online for gifts, jewelry, home furnishings, books, souvenirs, and apparel that are distinctively Newport! 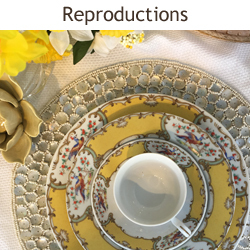 Our stores and NewportStyle.net offer Preservation Society members a 10% discount and seasonal member specials, so before you begin shopping consider a family or individual membership. 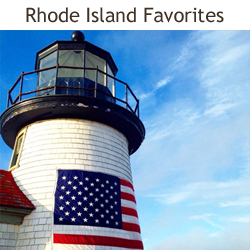 Every purchase at the Newport Mansions Stores and NewportStyle.net helps support the mission of The Preservation Society of Newport County.